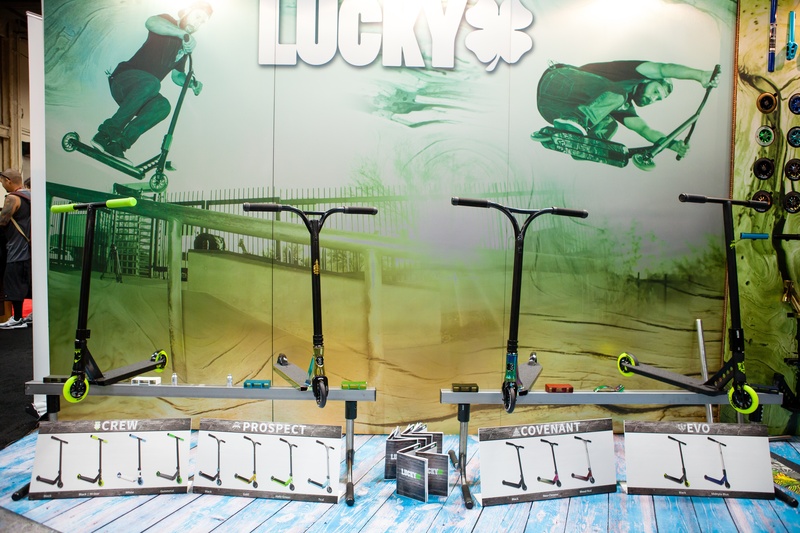 Introducing the 2017 Lucky complete pro scooter lineup! We at Lucky Scooters have been hard at work over the course of the last year or so, attempting to perfect all of the awesome products that we initially released in the 2016 Deep Roots Collection. The vast majority of these products maintain all of the same great features that each and every single one of you young shredders out there fell in love with when they were first released, but they also have some major improvements that have been implemented into their designs, as well. These improvements have been proven to significantly increase the overall quality and performance of all of these products, which is a large part of why we are so excited to finally be releasing them to the public. On top of that, we couldn’t be more excited to see all of your reactions, and also receive some feedback on all of our 2017 modifications. Among the many products that the 2017 Lucky Scooters lineup will be bringing into the freestyle scooter industry, perhaps the most important would have to be our new and improved line of complete pro scooters, which are guaranteed to turn more than just a few heads. 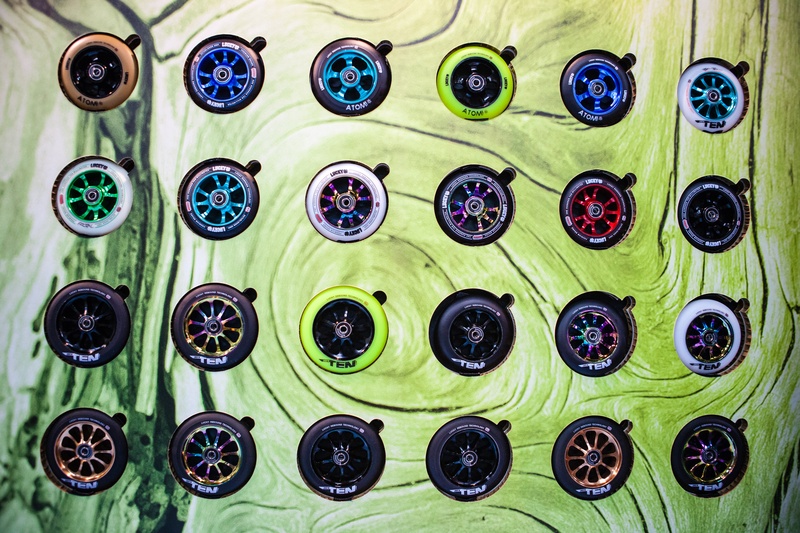 With entirely new color options being made available, along with plenty of other design altercations, we firmly believe that 2017 is bound to be our best year yet over here at Lucky Scooters. We pride ourselves on the premium level of quality that comes guaranteed with all of our products, but our line of completes has always been our top priority. 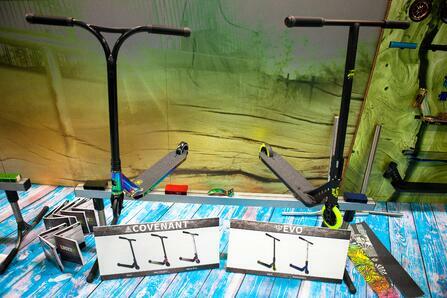 The 2017 Lucky Crew, Prospect, Covenant, and Evo complete pro scooters are certainly destined to make some major waves in the freestyle scooter industry over the course of the next several months as they slowly make their way into the hands of countless Lucky Scooters fans. 2016 was definitely a groundbreaking year for us as a company in terms of the significant increase in the overall quality of our products, but 2017 will be bringing in even more innovation than ever before. We have revisited and completely revamped all of our complete pro scooters this time around, in order to increase their overall appearance, durability, and general performance out in the field. We have also made some crucial design adjustments to our complete pro scooters as we saw necessary; in order to produce the most lightweight and versatile complete pro scooters on the market today. Lucky Scooters is back and better than ever before as we enter into the 2017 freestyle scooter season, and we have never felt more confident in the overall quality of our products, so be sure to keep a close eye on everything that we have coming down the pipeline in the near future. 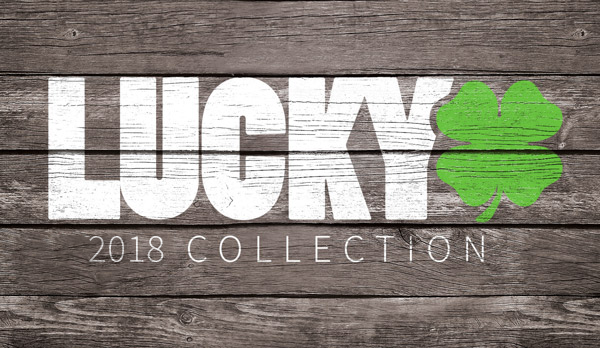 Also, be sure to stay tuned right here at the Lucky Scooters blog for more awesome product updates just like this one, along with any and all other future Lucky Scooters news, content, and updates.